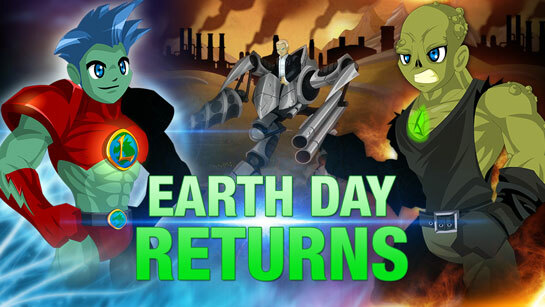 Either that or a new Captain Lore release that has General Pollution attacking with his pollution allies. 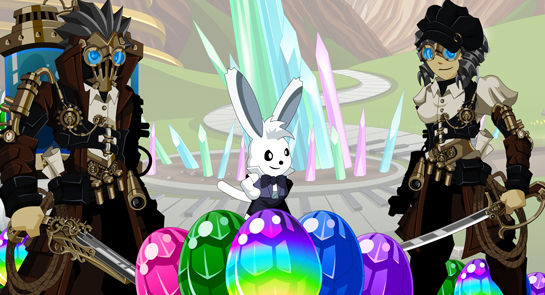 Yeah I wish the specialty of seasonal events stayed with me, as someone who's done this, including farming Bunny Berserker set in 2009 (those were fun times...) the only thing I did this time around was collect and bank another Grenwog pet lol. 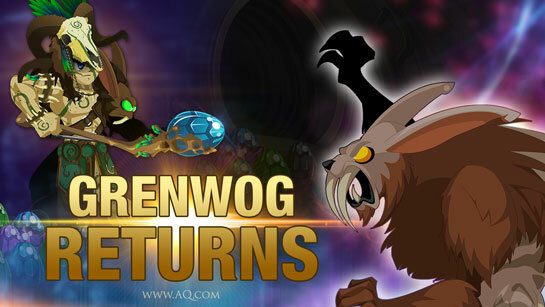 Guess they'll need to revive some old art and bash them together, then smack some of the new drops and rewards/merge into the mess and then another seasonal EbilCorp war against Captain Lore and probably EvilCorp Greenwog edition robot monster and the pun bot version. Do the pollution quests have bug? I never do the pollution quests but there aren't any quests in the quest board. 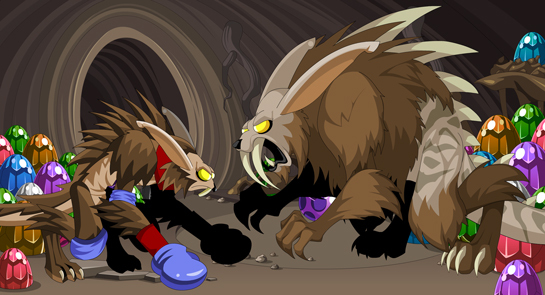 Last we checked, Chairman Platinum left EbilCorp in the hands of Zorbak's Mr. Z alias in the last Black Friday Event they were in and has established Slamazon.com. 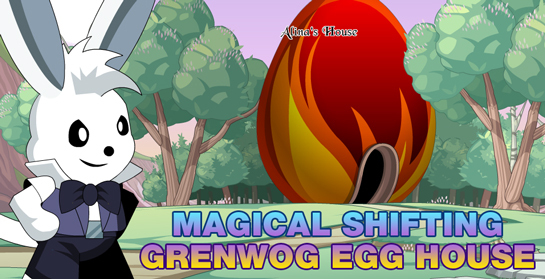 That will be for the AQW team to decide if Earth Day and Easter come close to each other again.